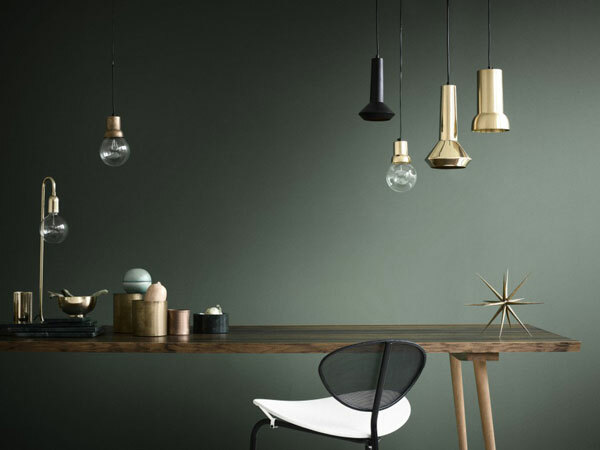 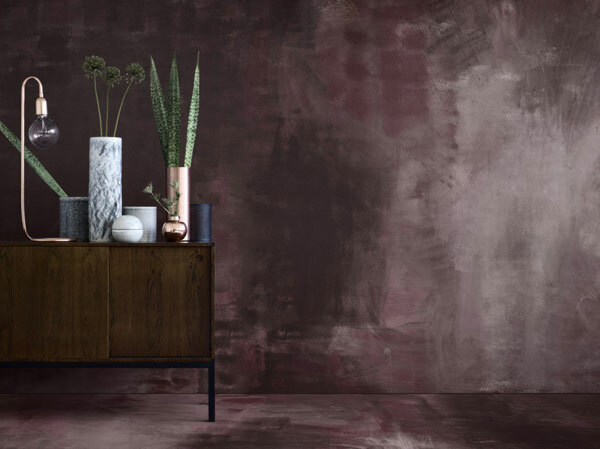 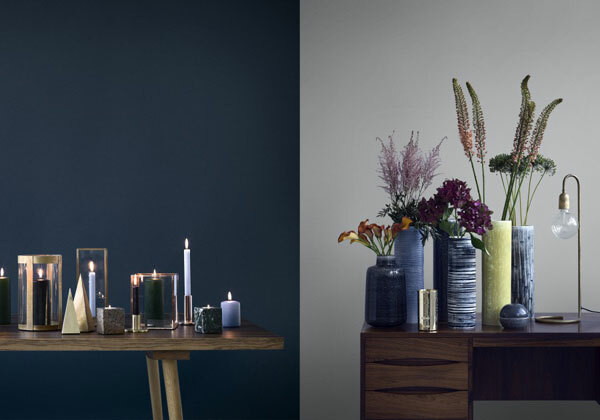 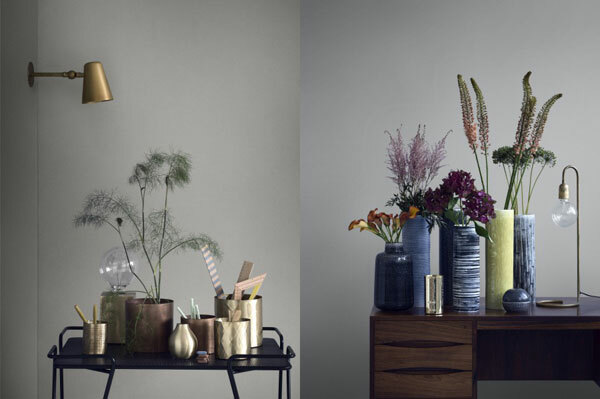 Autumn / Winter styling for Danish interior brand, H. Skjalm P by Line T. Klein. 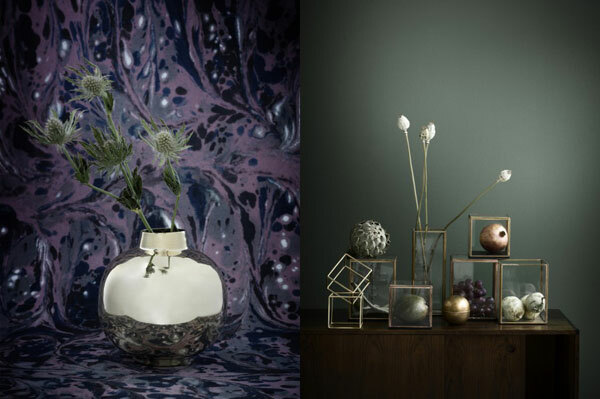 On trend metallic, marble and earthy browns, blues, greens and greys. 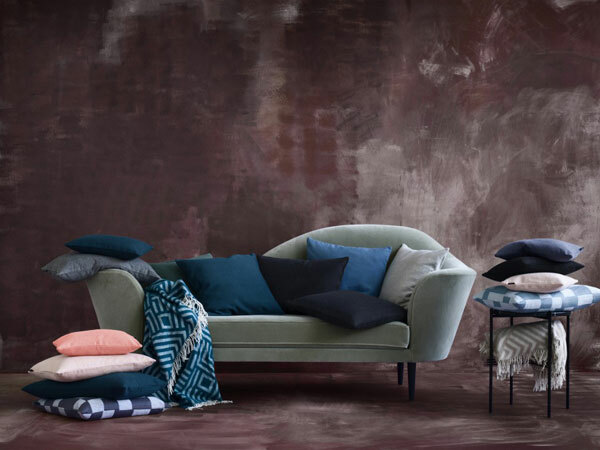 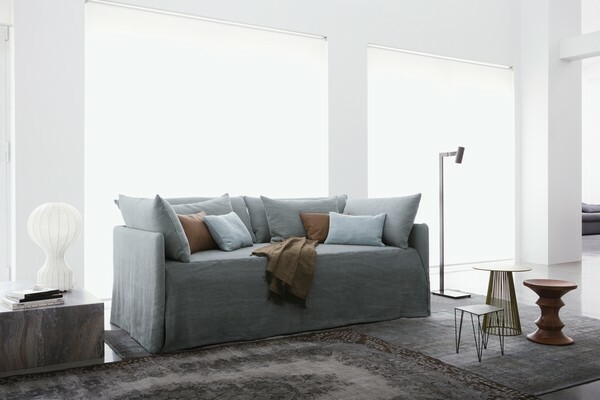 Italian based furniture makers Flou style their interiors around seasonal monothematic palettes and this Autumn ’14 spread is spot on trend with gray, brown and blue hues.